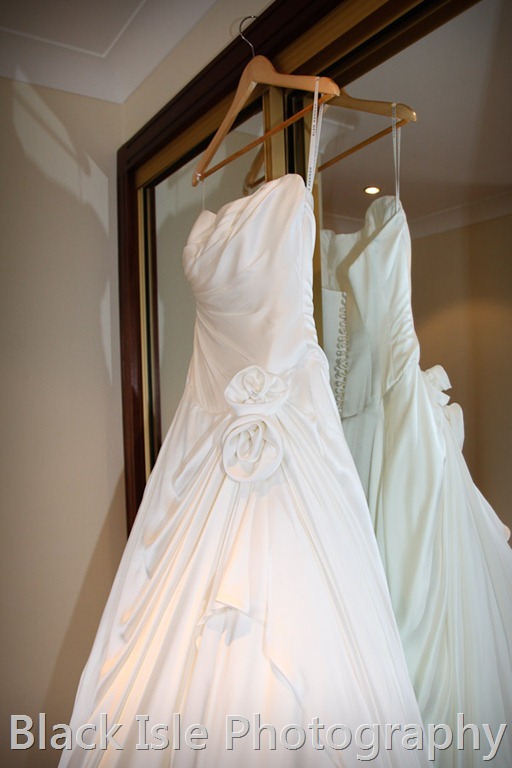 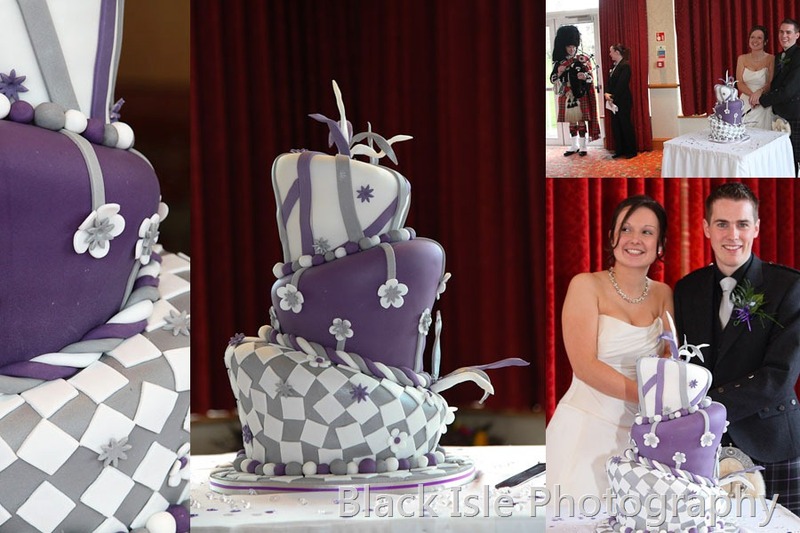 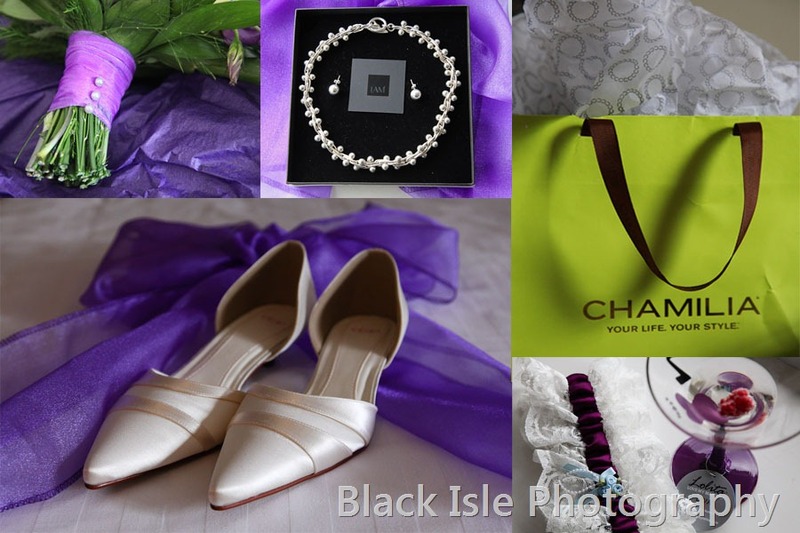 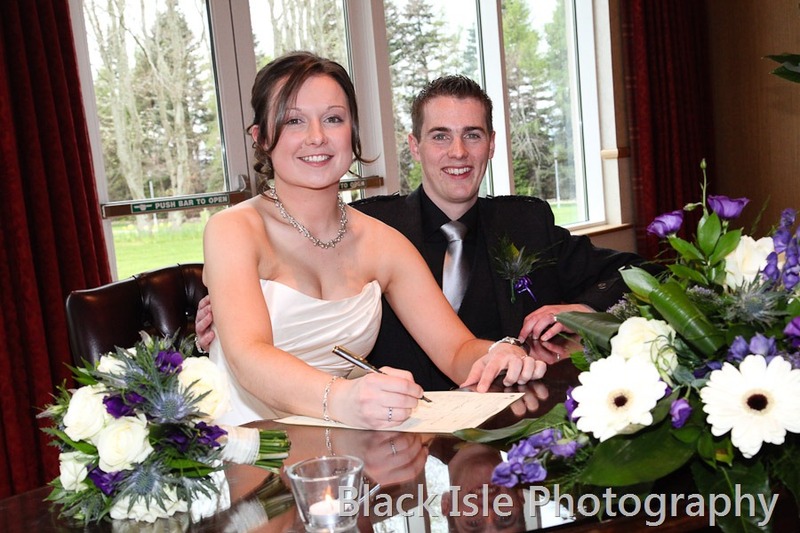 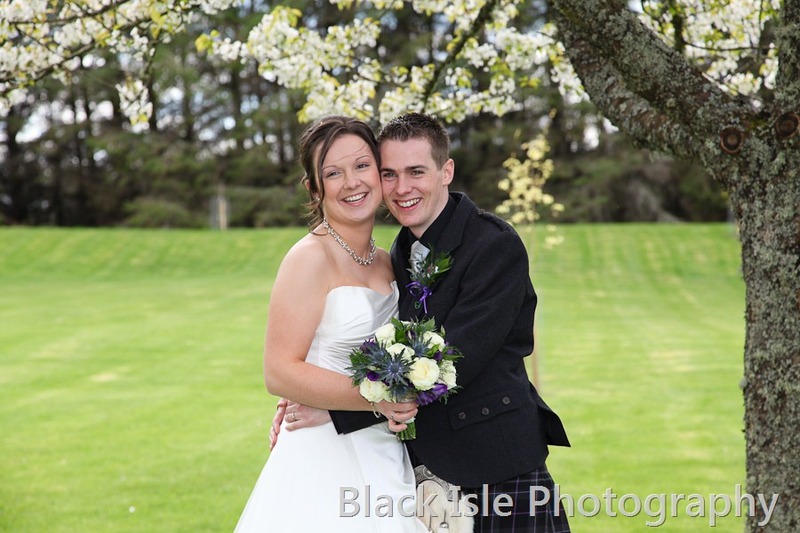 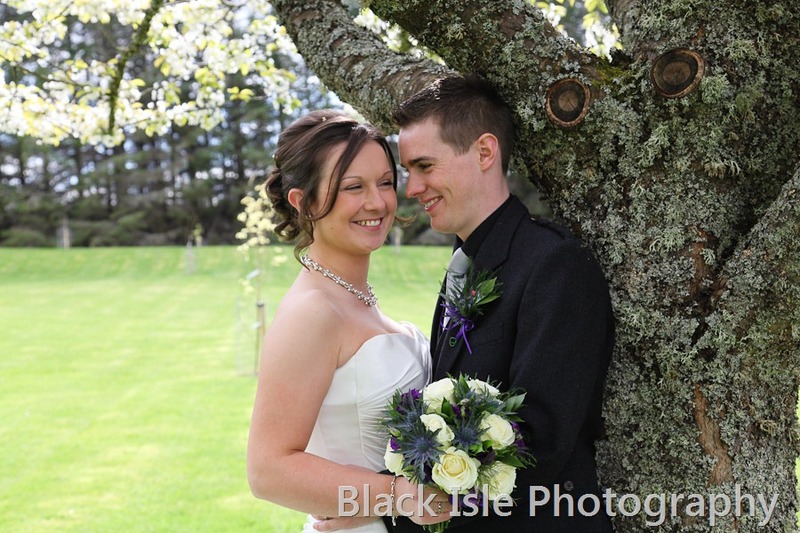 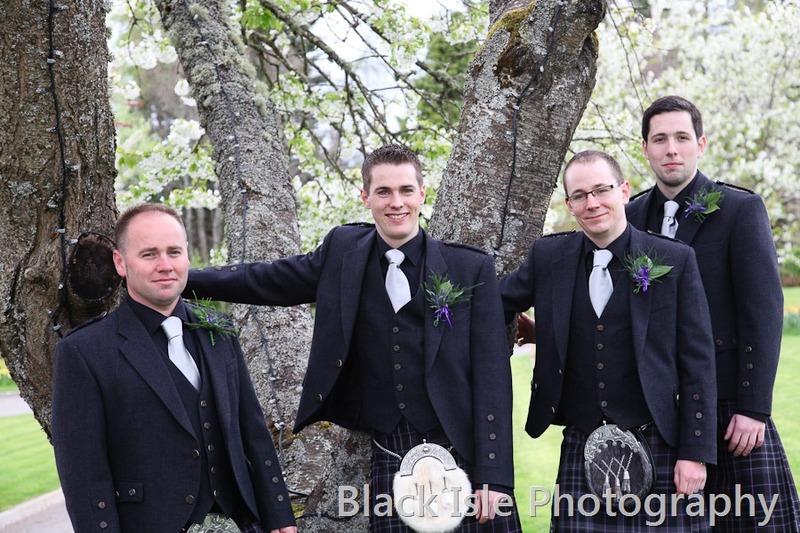 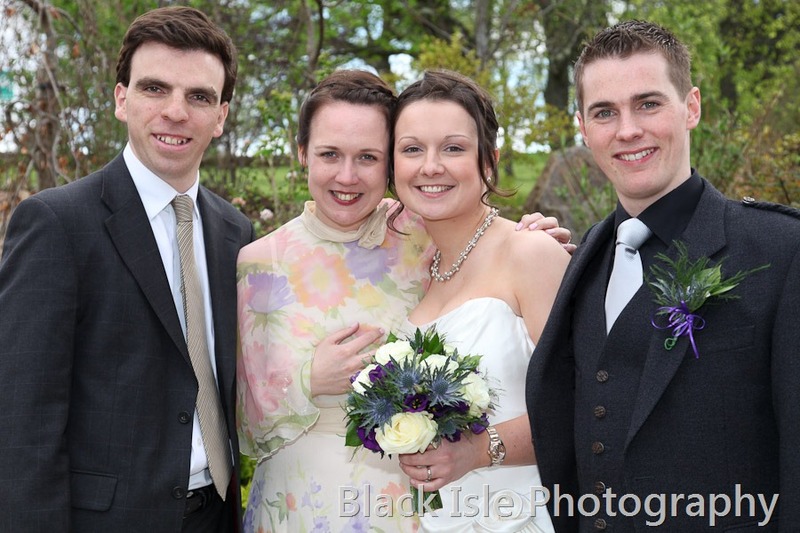 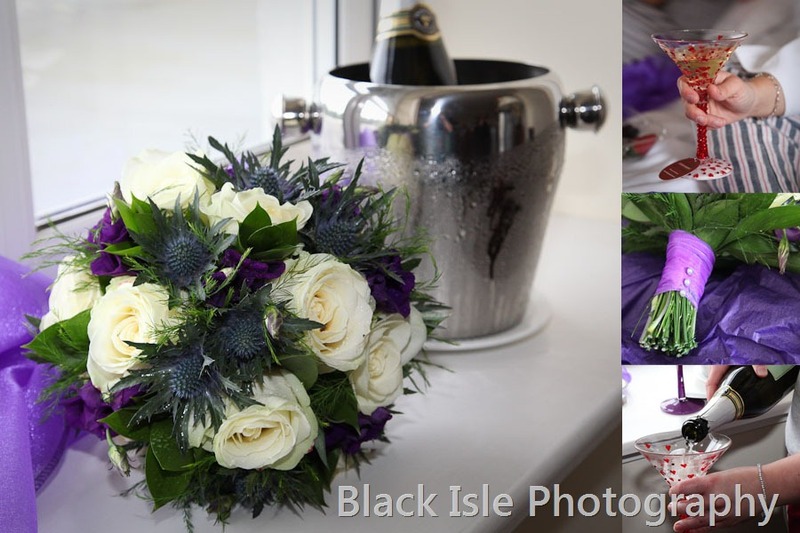 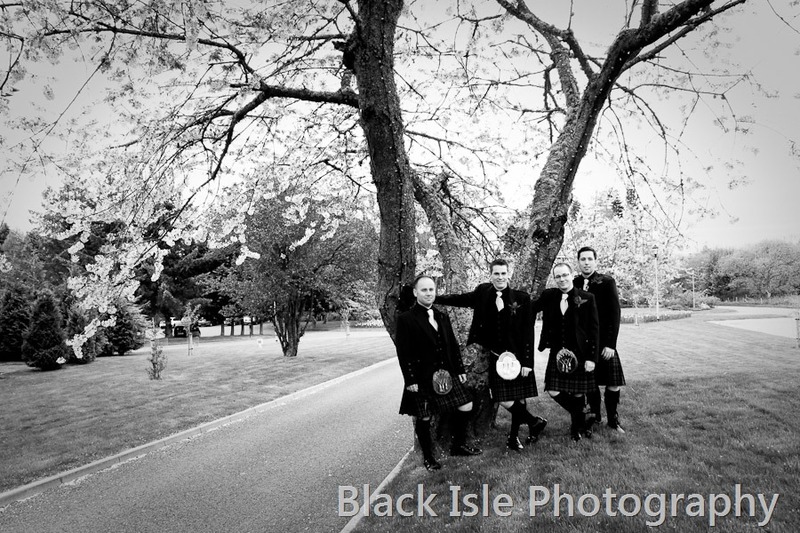 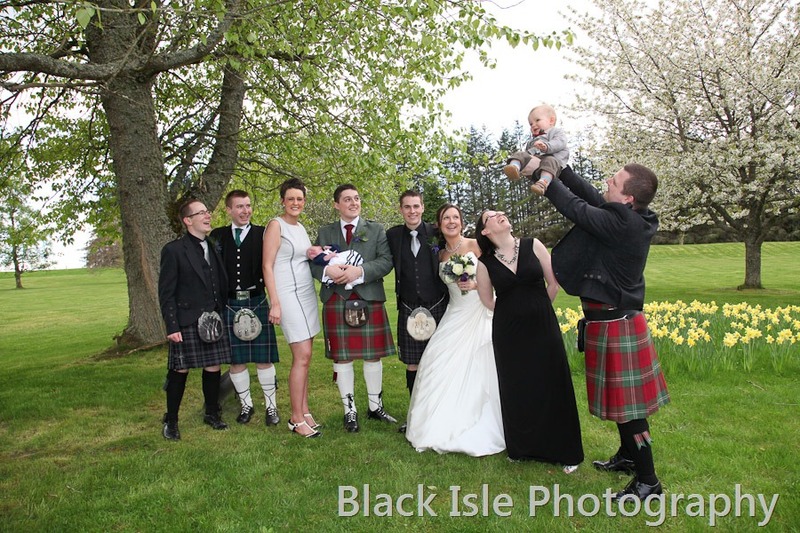 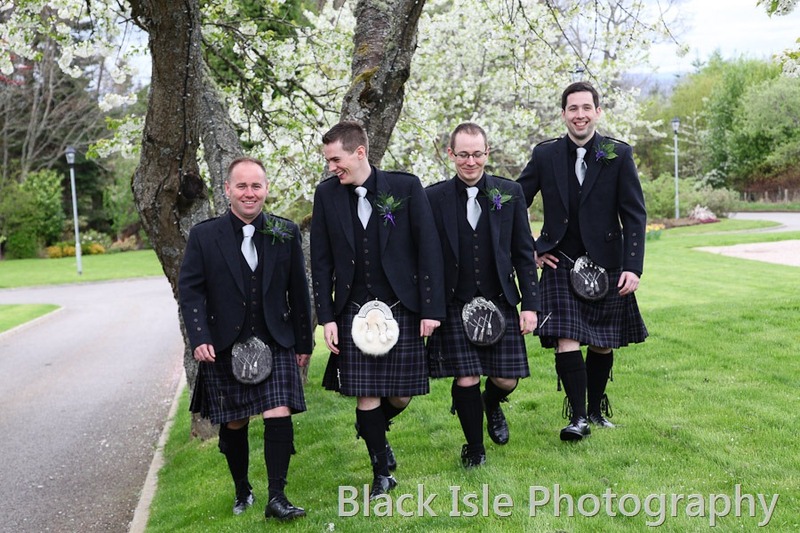 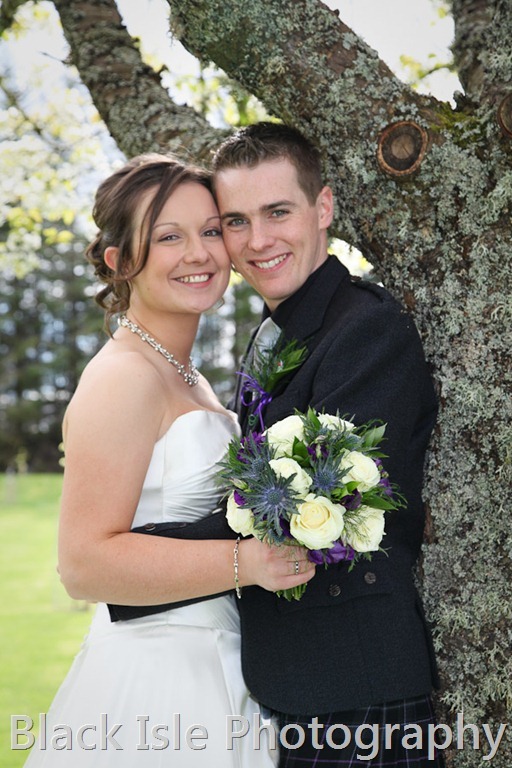 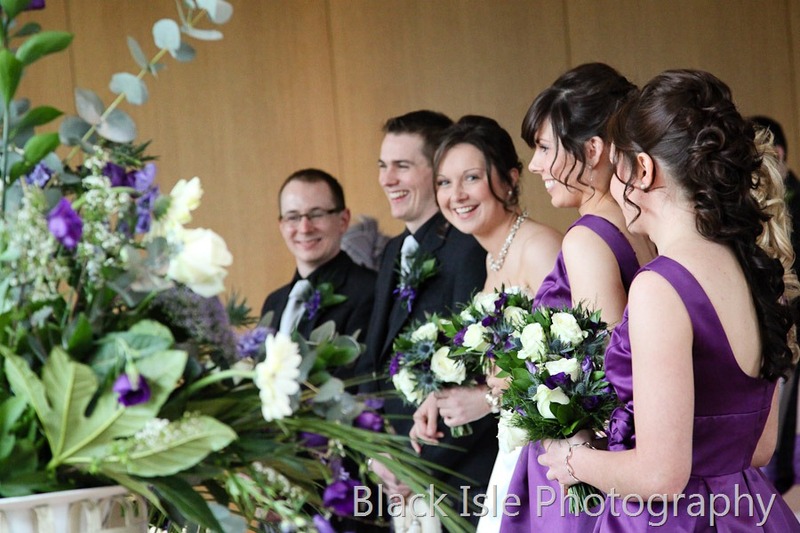 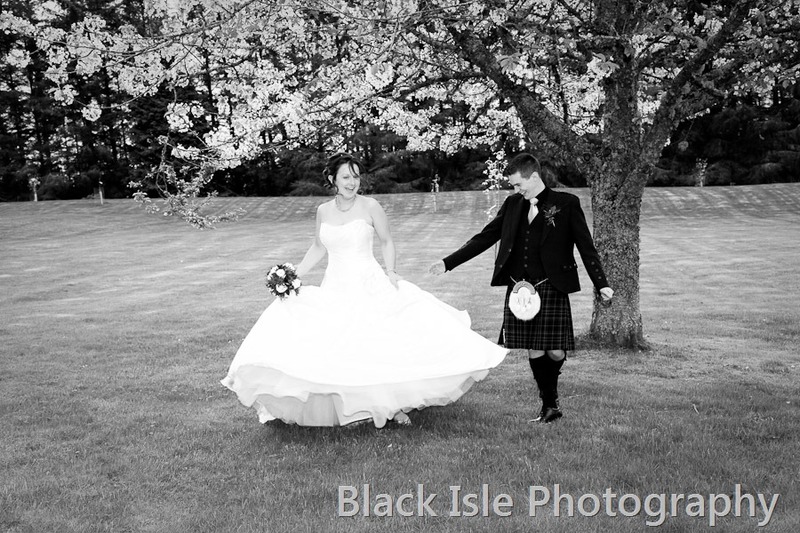 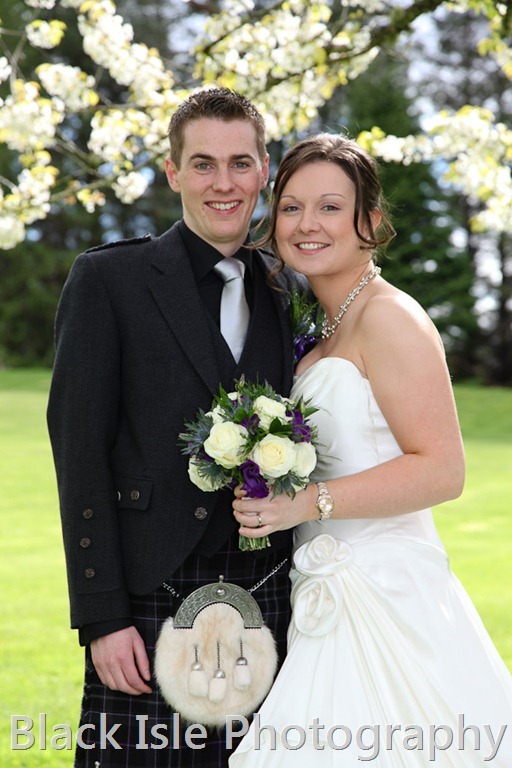 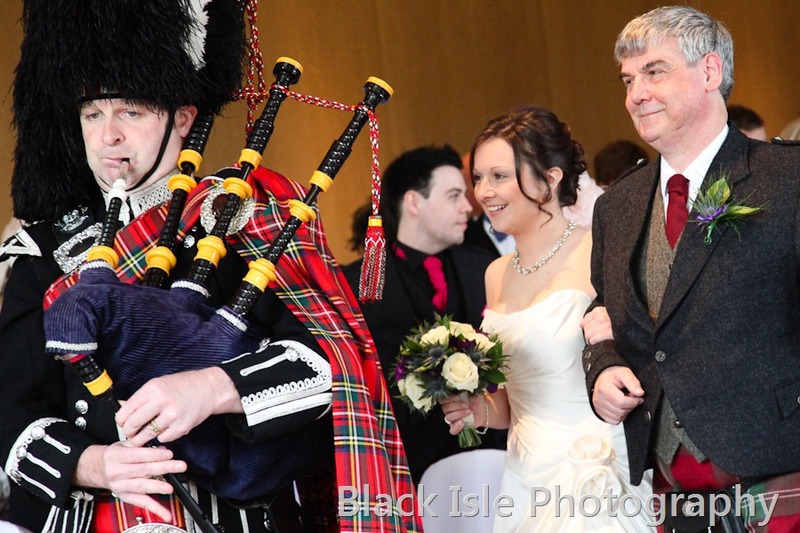 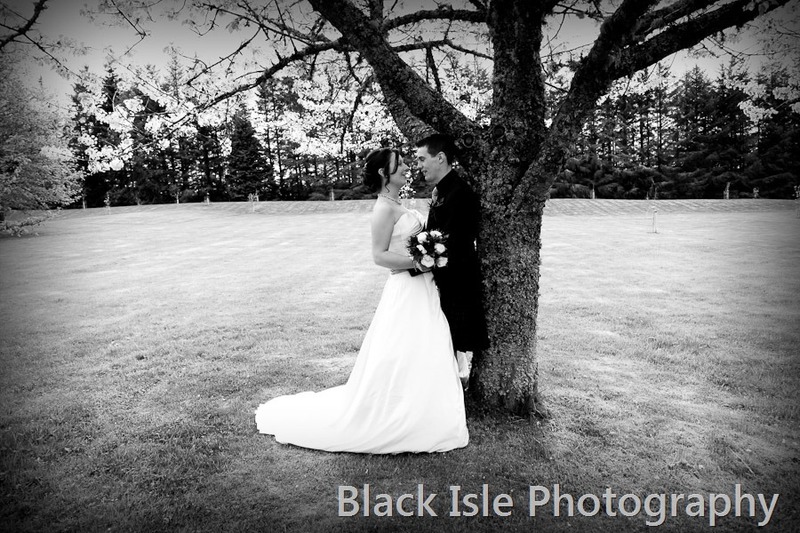 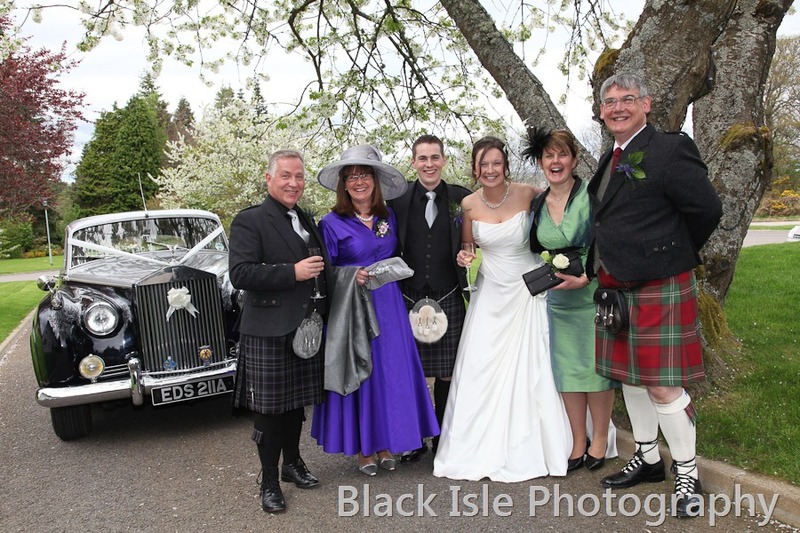 When I visited the New Drumossie Hotel with Jennifer and David we really hoped the blossom would be in flower for their special day – and as you can see from the photographs it was! 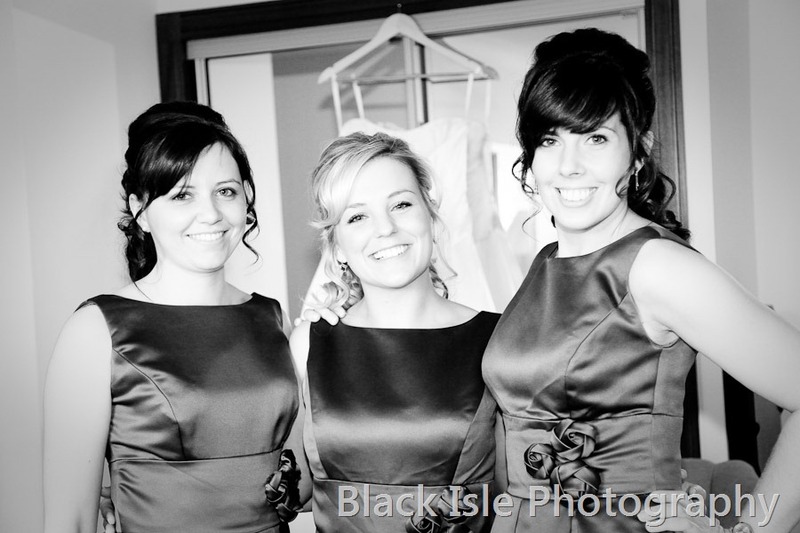 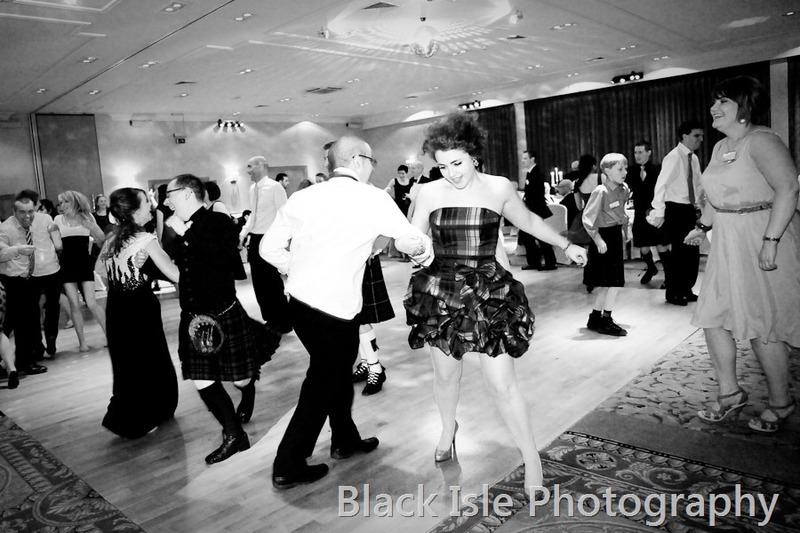 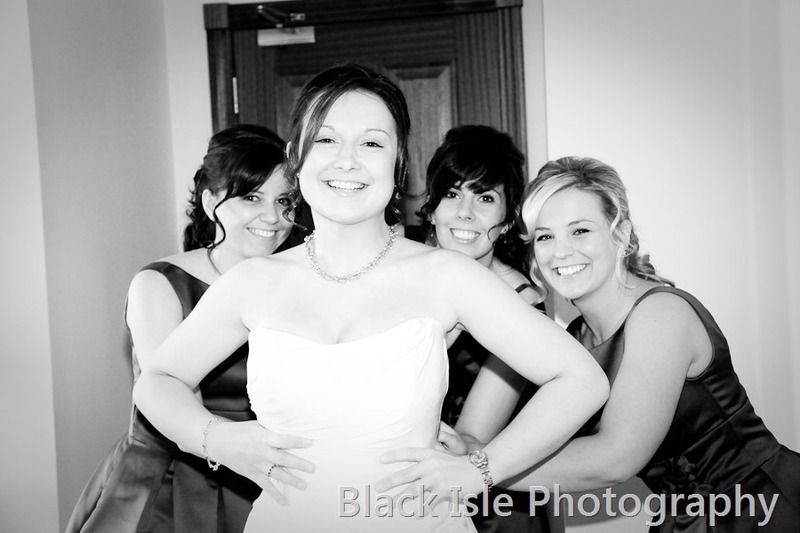 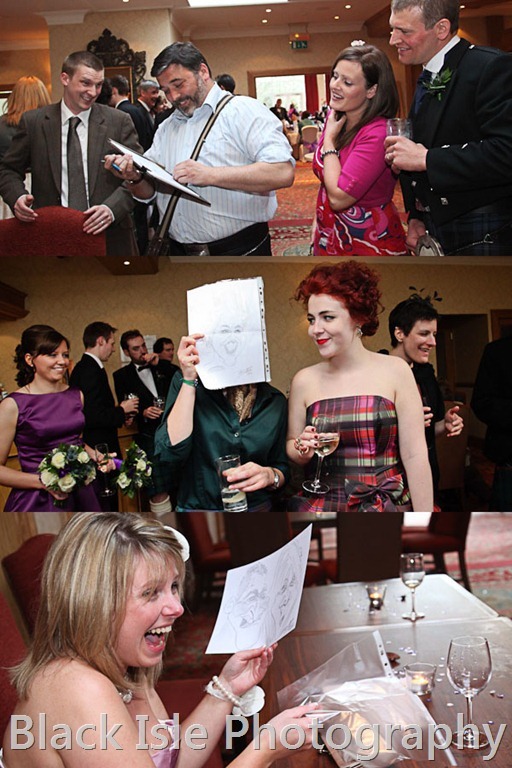 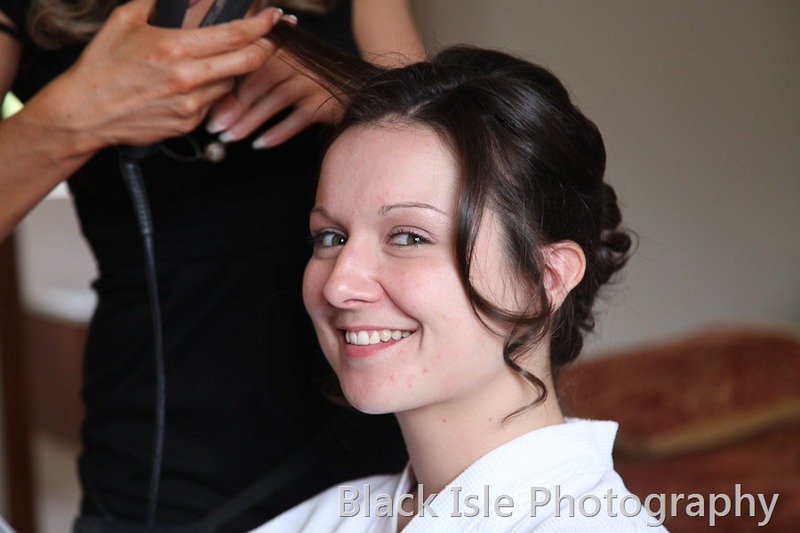 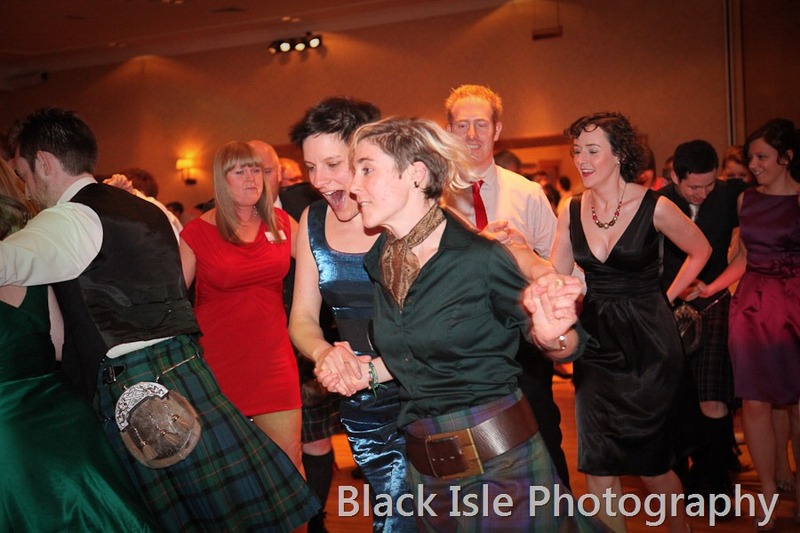 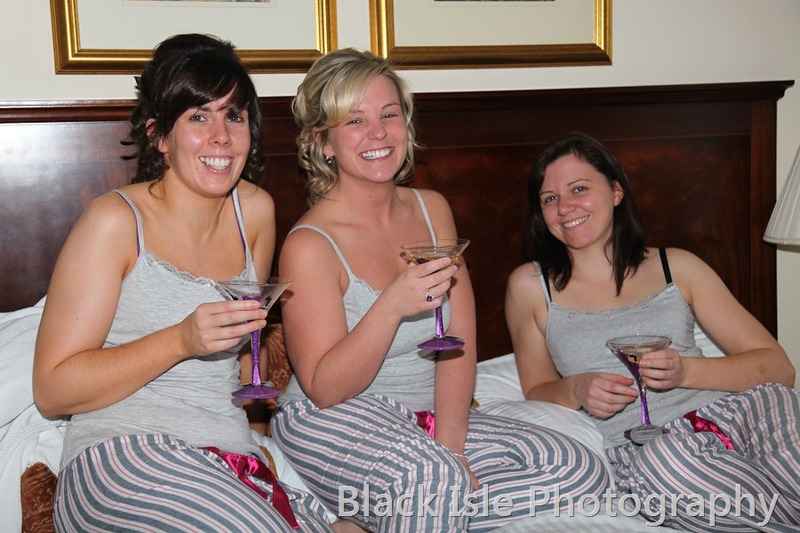 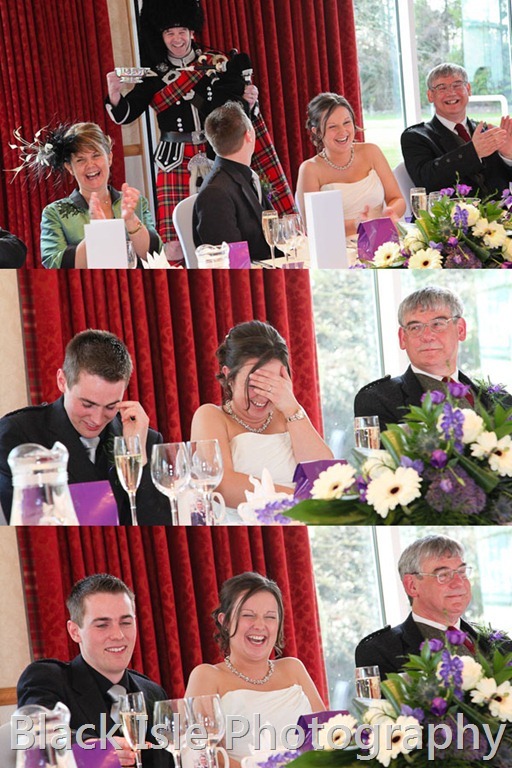 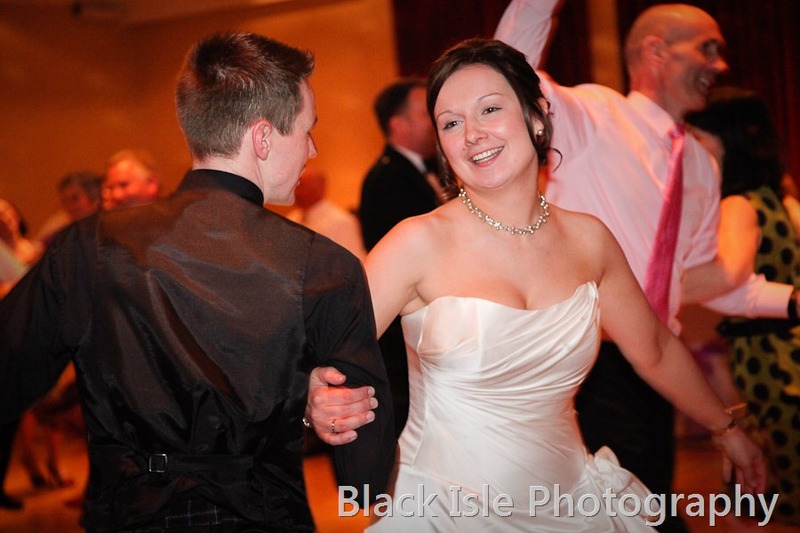 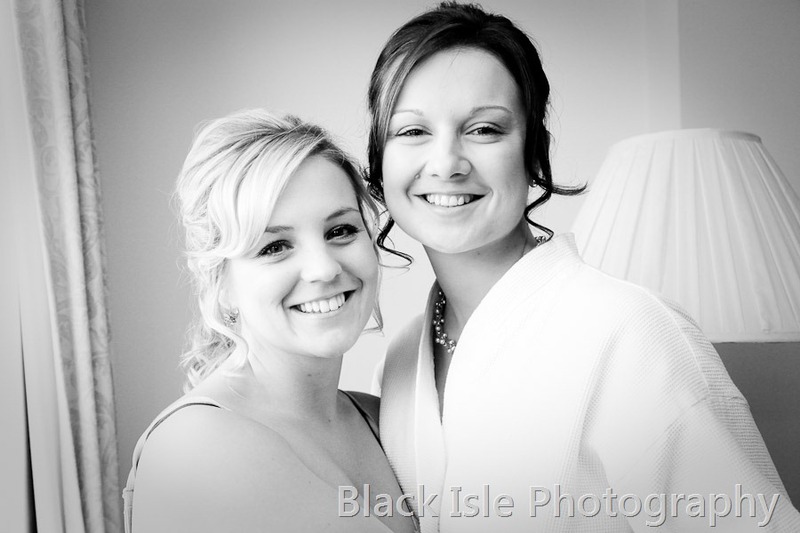 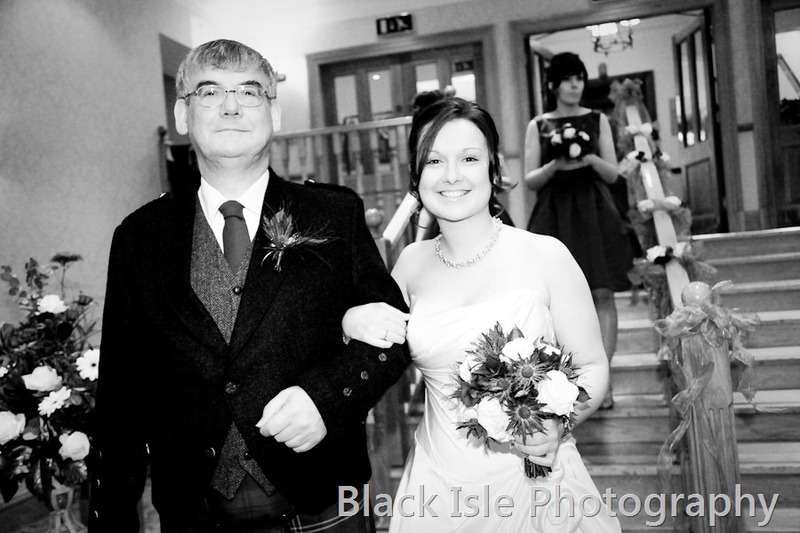 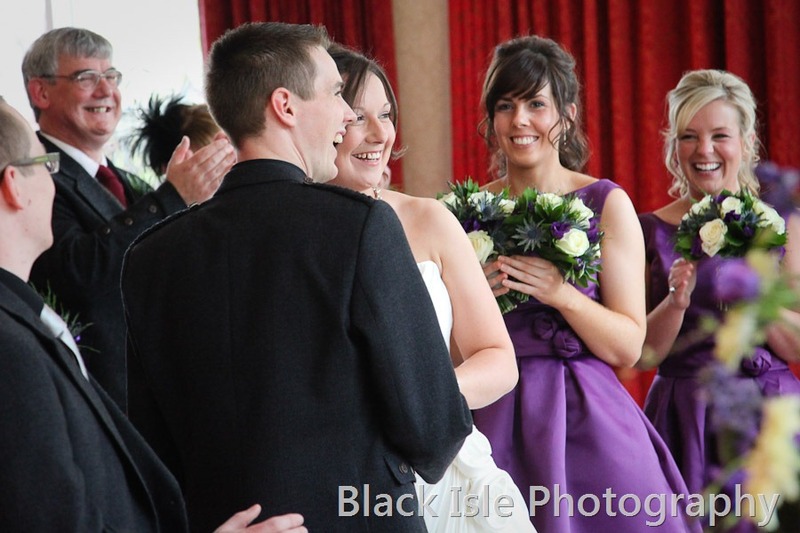 Jennifer and David really enjoyed their day, – so did I they and all their guests were really lovely. 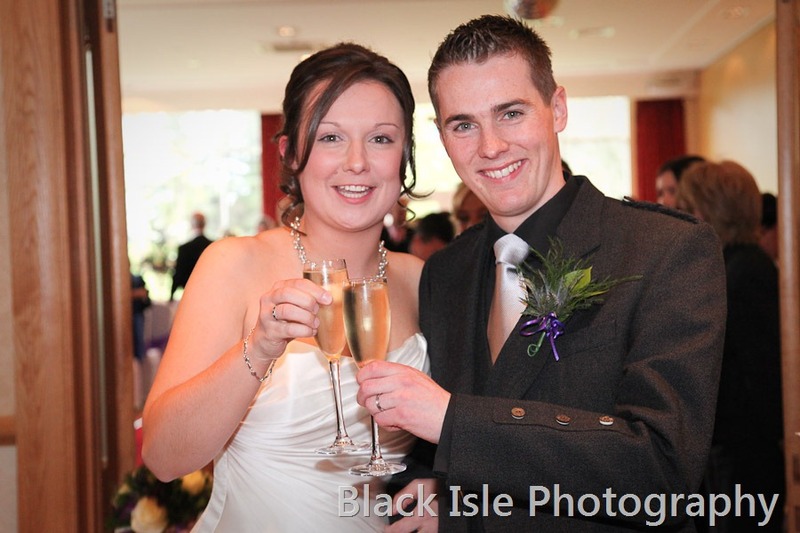 Jen and David are now enjoying a honeymoon in Tenerife. 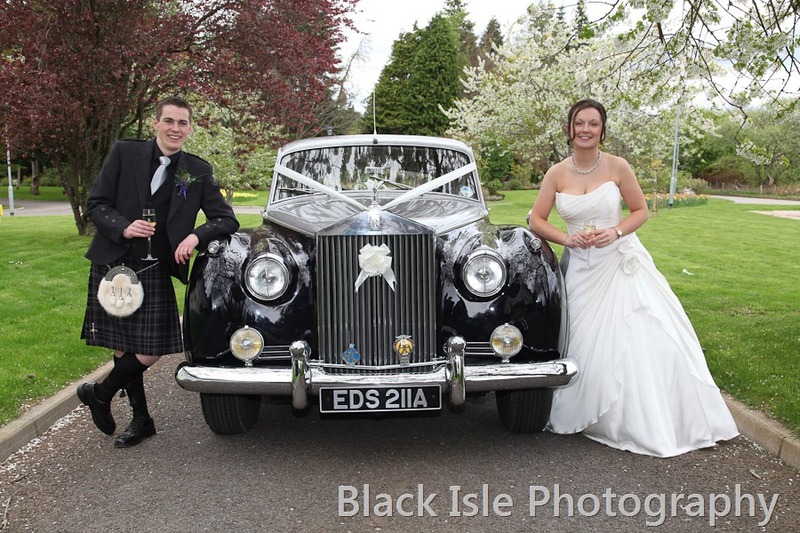 Here are a selection of the photographs from their day please feel free to leave your comments for the happy couple.